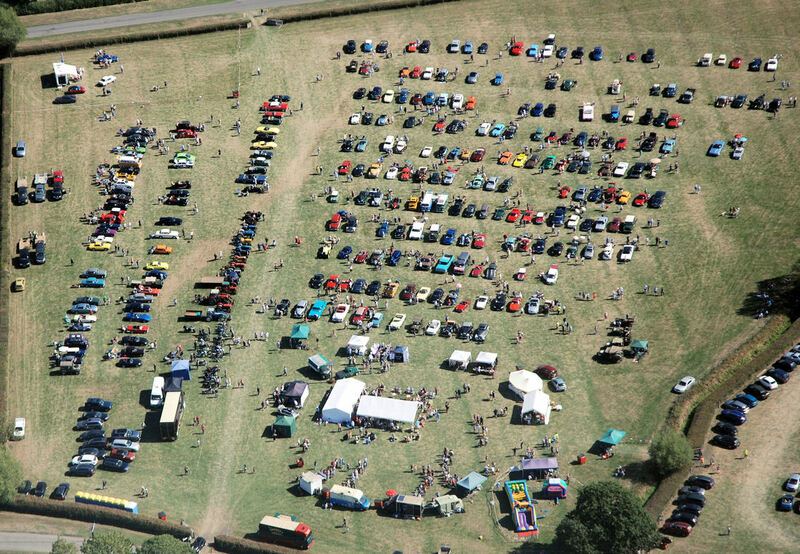 ​The Blackthorn Classic Car Show is over! Thank your all for joining at our 2018 Show. Thank you to all those who attended and to all of the volunteers that helped. I am sure you agree, it was a great day. Hope to see you at our next show in 2 years time. I shall be loading pictures on the gallery page, so please check them out and feel free to send me any you would like including.